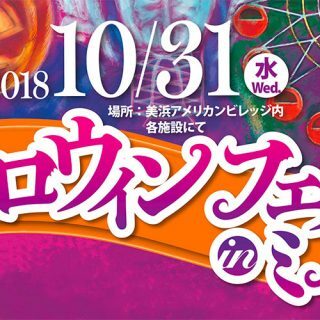 Mihama American Village in Chatan offers beautiful sunsets, great photo spots, romantic illuminations, and other diverse attractions. The stretch along the water from the Fisharena to Sunset Beach and further to Araha Beach is a popular walking and jogging course, especially in the mornings. 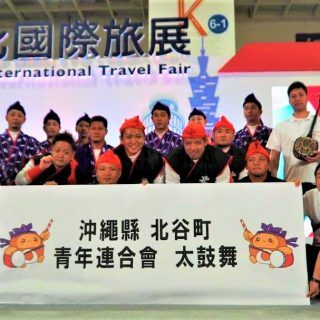 Starting Sunday, March 31, a wonderful morning event will be held regularly here at American Village, where locals and visitors flock to throughout the day. 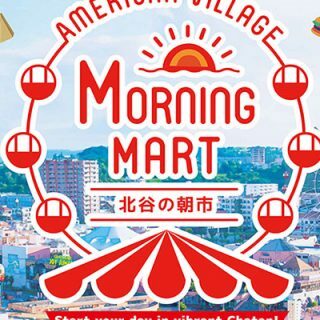 The first American Village Morning Mart will be held in the area surrounding the Ferris wheel from 8:00 to 12:00. 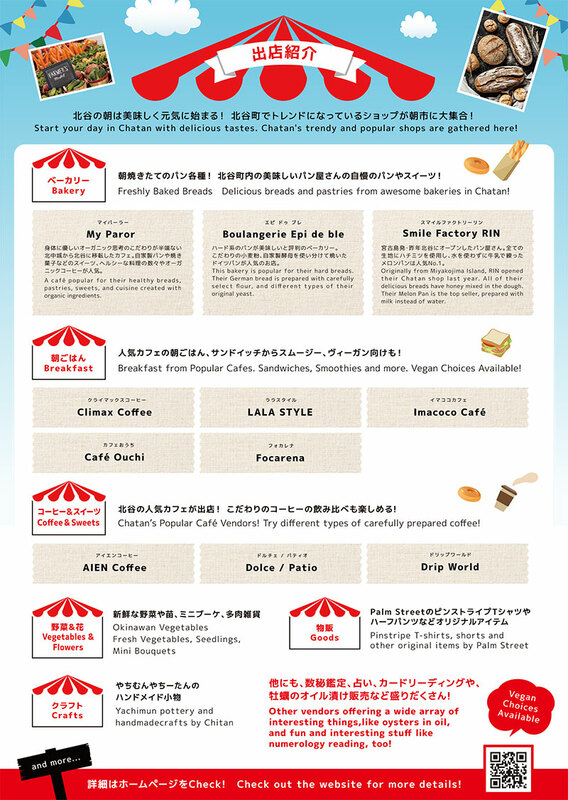 In the vicinity of the Chatan Information Center and Starbucks will be the food area offering delicious foods from businesses in Chatan, such as baked goods, specialty coffee, vegan foods, sandwiches, veggies, and other delights. There will even be vendors offering crafts and other interesting stuff. 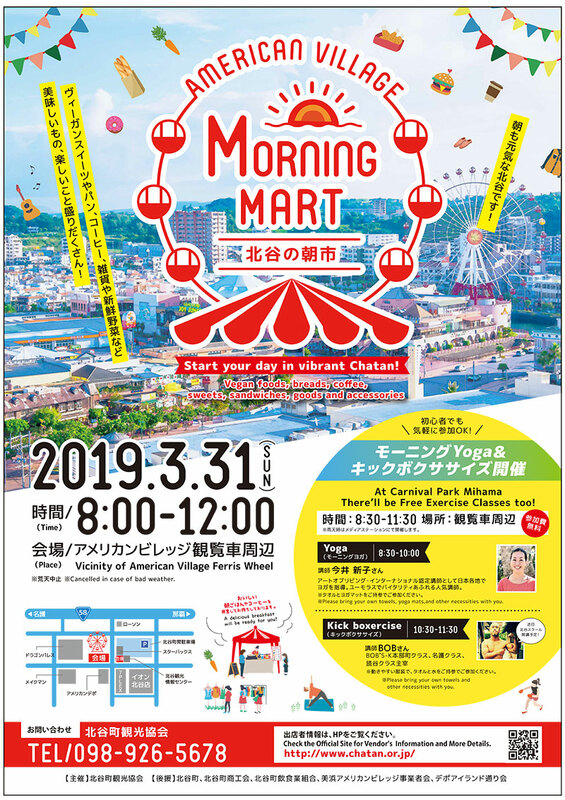 Across the street, on the first floor at the foot of the Ferris wheel, will be free classes for morning yoga and boxercise, so you can start your day full of energy. Mark your calendars for the last Sunday of March and come enjoy the food, exercising, and the great atmosphere at the American Village Morning Mart! 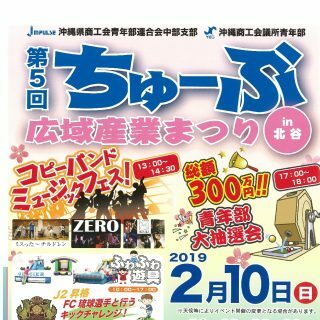 Place: Carnival Park Mihama Participation is Free! 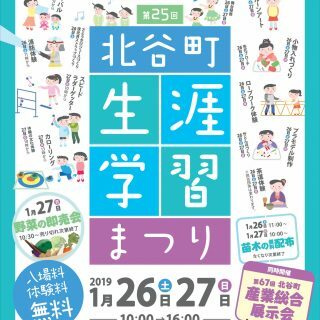 At Carnival Park Mihama There’ll be Free Exercise Classes too! *Everyone is welcome to join the classes! Wear comfortable clothes and don’t forget to bring your own yoga mats, towels, and other necessities with you.